I am a skilled and compassionate therapist with 25 years experience. As a therapist I aim to bring those I work with closer to the centre of the circle of their own lives. Like the rings within a tree, we are that inner central ring which can become damaged or misshapen by trauma and loss. I seek to discover a deeper knowing of that inner self in order to heal and recover. As an integrative supervisor I work with counsellors and psychotherapists who have trained in a variety of different models. 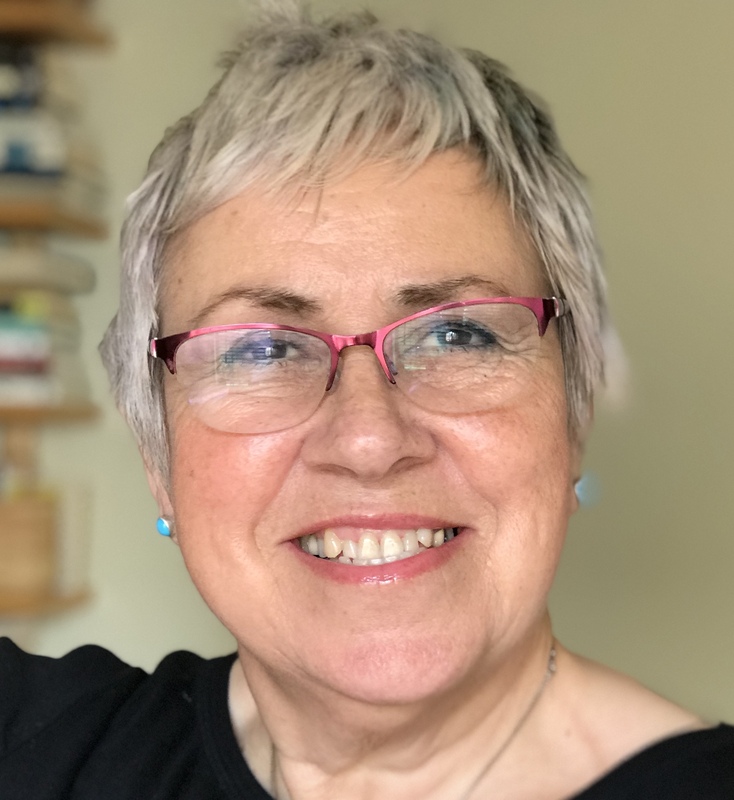 I offer one-to-one and group supervision to qualified and trainee therapists from any theoretical background who are looking for a supportive and empowering relationship to explore their work with clients. I will work to help you to grow your professional confidence, broaden your skill set, and to equip you to help your clients.